Rig your decoys the smart way! Each decoy rig is 54"l.
Work smarter, not harder. This Flambeau 5' Texas Rig Decoy Weight System is a durable and easy way to rig up your decoys. 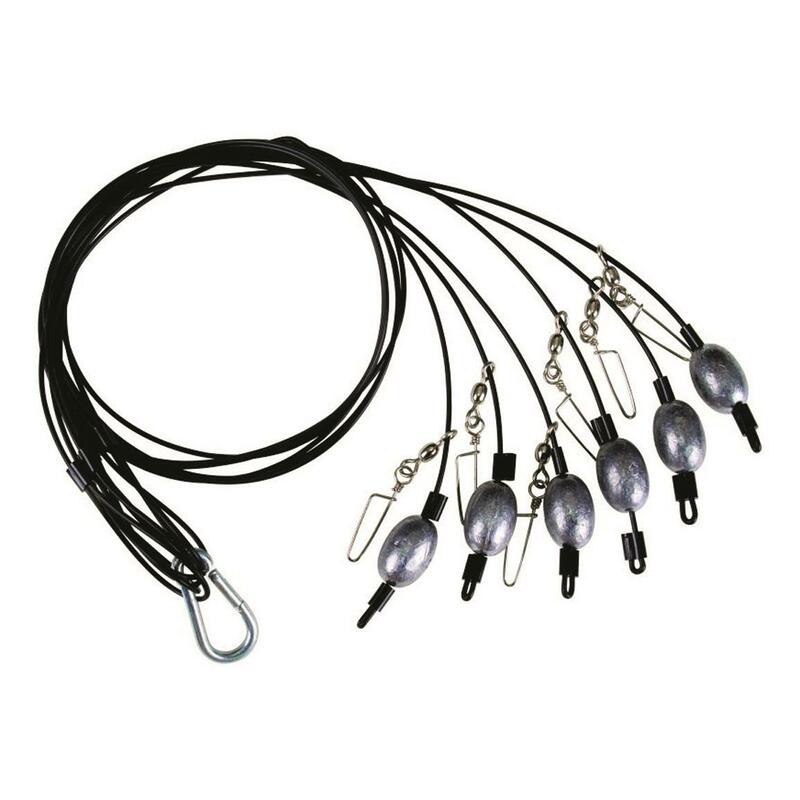 Texas Rig System allows for quick, tangle-free deployment and removal of decoys. Holds up to 6 waterfowl decoys. CenterPoint Sniper 370 Crossbow Package, 4x32mm Scope, 185-lb.